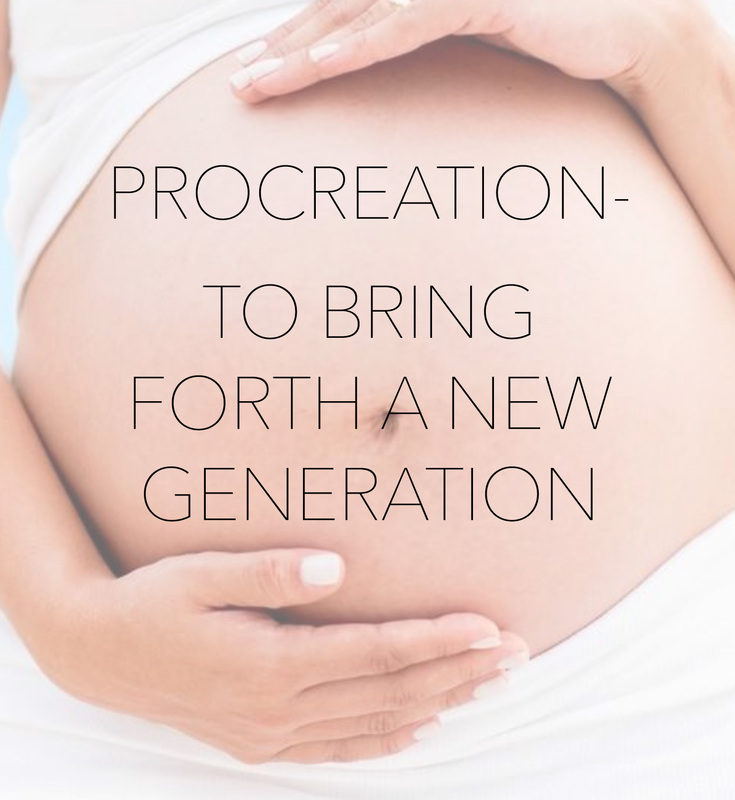 The current generation of child bearing age adults is experiencing the most difficult time procreating than any generation previously. A full 33% of couples desiring children must seek medical intervention to conceive and/or bring the baby to full term. There is a fairly well known study that has circulated for years called “Pottenger’s Cats”. The study basically demonstrates the generational hazards of un-natural diets. In the study, one group of cats is fed processed, cooked foods while another group is fed a cat’s more natural diet of raw meats and raw milk. At the study’s conclusion, the cats fed their normal diet had flourished for 4 generations. The cats fed the “un-natural” diet saw health consequences in the very next generation of kittens. By the fourth generation, this group of cats produced kittens with shorter life spans and they were found to be infertile. *Infertility studies by the Center for Disease Control in 2005 showed that 1 in about 8 women were unable to carry a child to term. One of the concerning discoveries of the study was the observation that the decline in fertility for women 15-24 of age was very similar to the decline for women aged 25 years and over. Ages 15-24 are normally very fertile years—thus a decline in the youngest category of fertility that closely matches that decline in older women indicates the existence of a developmental threat that is fundamentally affecting adolescents’ natural development into fertile young women. Geneticists now agree that only 3% of disease is ACTUALLY due to your DNA. 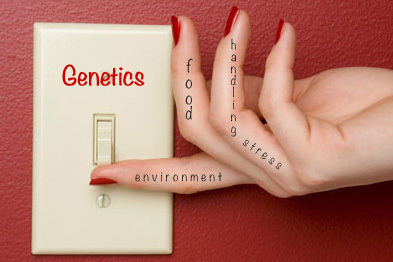 The genes you carry must be “turned on”. The “ON” switch can be your environment, your food or even your way of thinking and handling stress. This has given birth to a whole new science called EPIGENETICS; the study of changes in organisms caused by modification of gene expression rather than alteration of the genetic code itself. A hundred years ago the first medical text barely mentioned heart disease. The author wrote that it most likely will be a rare occurrence. Cancer was less rare and Type 2 diabetes was until about 20 years ago called “adult onset”. These diseases are not inherited. Genetic code has not been altered. We as a society have flipped the “ON” switch and have locked it in place. **A new in vitro study found that Roundup herbicide, at levels allowed in both Australian and U.S. drinking water, kills human placental cells. The study, done in Australia, found that Roundup was even more toxic to human cells than glyphosate alone and suggests that future studies be conducted on the full formula herbicide, not glyphosate alone. This is the first study to examine the effects of glyphosate and Roundup on progesterone production, which it found to be adversely affected by the death of the placental cells. According to the American Cancer Institute, “Cancer is the leading cause of childhood death in the United States, with 13,500 new diagnoses each year.” One out of every 300 boys and one out of every 333 girls will develop cancer before their 20th birthday, according to the American Society of Clinical Oncology. GENERATIONALLY not GENETICALLY we have created a health crisis that is now threatening our abilities to continue to “bring forth” a new and healthy generation. Our GENETIC CODE is imprinted to provide 150 healthy human years of life. Once you learn a thing, you cannot un-learn it. There is an awakening that is being seen in grocery stores, restaurants and even in the fast foods markets. Our current generation of parents has had enough and they are FORCING change! This entry was posted on June 8, 2015 by thrivecoach12 in Thrive vs Survive Articles and tagged epigenetics and infertility, fertility and your diet, generationally not genetically creating a health crisis, infertility, unnatural diets cause generational health consequences.